This is the round-up of India's 1st ever Test Series win against Australia on their home soil. Cheteshwar Pujara was named the Man of the Series and young wicketkeeper Rishabh Pant rewrote history on a couple of occasions. Virat Kohli became the first skipper to win the series Down Under. 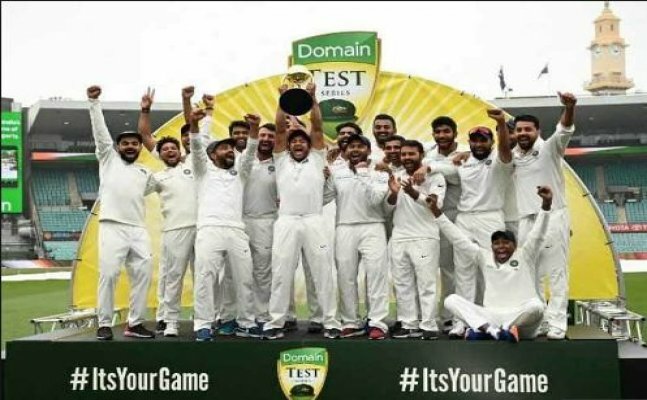 From the Australian line--up's perspective, had it been Cameron Bancroft and David Warner playing in this series (before their ball-tampering incident against South Africa in the summer of 2018), the Test series would not have been easy for Team India to win on their ground. India have registered their first ever Test series against Australia in their history, ending their 71 year wait in the process. 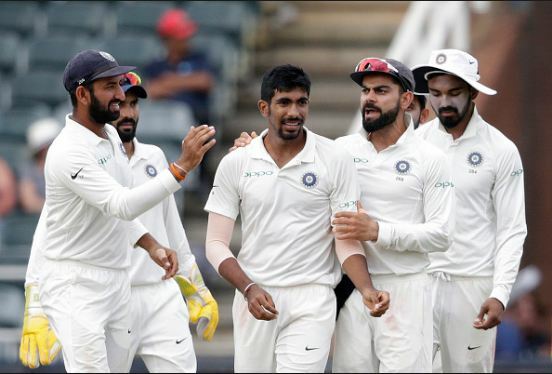 The last time, the Boys in Blue have been unbeaten on the Australian turf in a Test series was in the year 2003-04, when both teams have levelled in the Border-Gavaskar Trophy, marking their third draw as a result, since 1980-81 and 1985-86. The Border-Gavaskar Trophy has always been dominated by the hosts, until yesterday had repeated itself by the Indian team, led by the skipper Virat Kohli (1st right from centre). 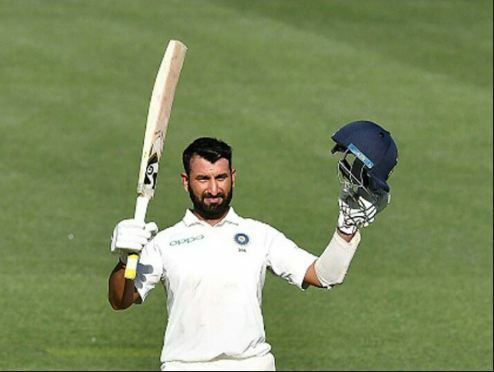 The stand-out performer in Team India’s batting side has been Cheteshwar Pujara, who was consistent throughout his performances, scoring a mammoth 521 runs against Tim Paine’s side. Pujara was also adjudged as the ‘Man of the series’ too in his remarkable innings in the bat. 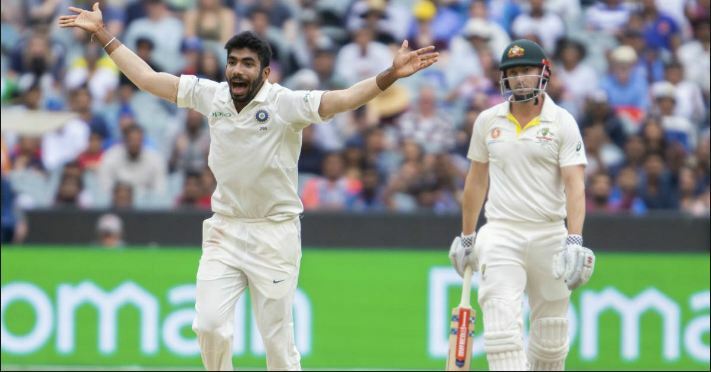 Jasprit Bumrah had a great spell in the ball, clinching 21 wickets including his 6/33 spell at the MCG on the final week of 2018. 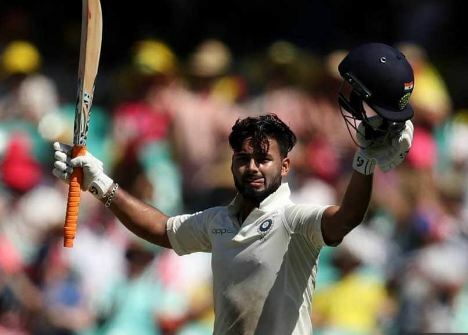 Rishabh Pant, who replaced the retired skipper MS Dhoni had made history on both occasions, taking eleven catches as a wicketkeeper, the most number of catches taken by one and also the first ever wicketkeeper to score a hundred against Australia on their turf. 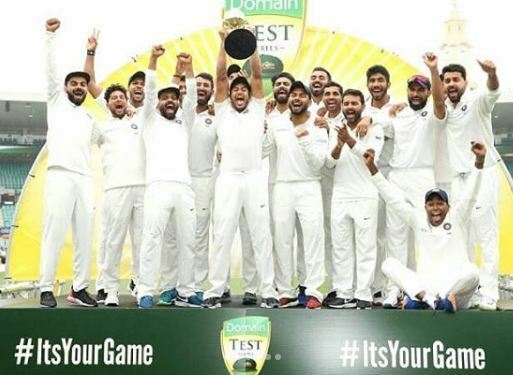 The fourth and final Test ended level, due to the incessant weather conditions, which registered India’s 1st ever Test series victory on Australian soil, led by a triumphant Kohli (extreme left). 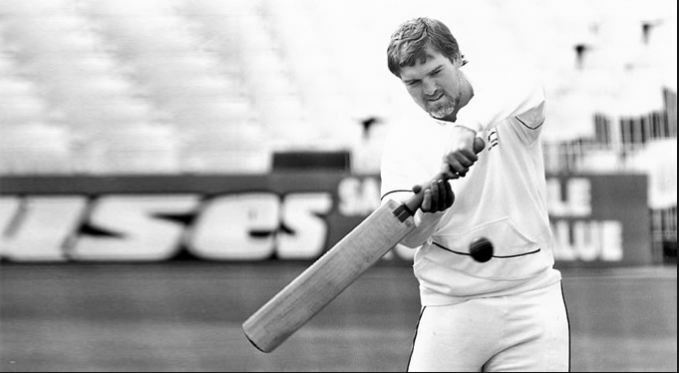 The last time an international side drew level against the mighty Aussies, was England in 1988 when Mike Gatting was named the England skipper.